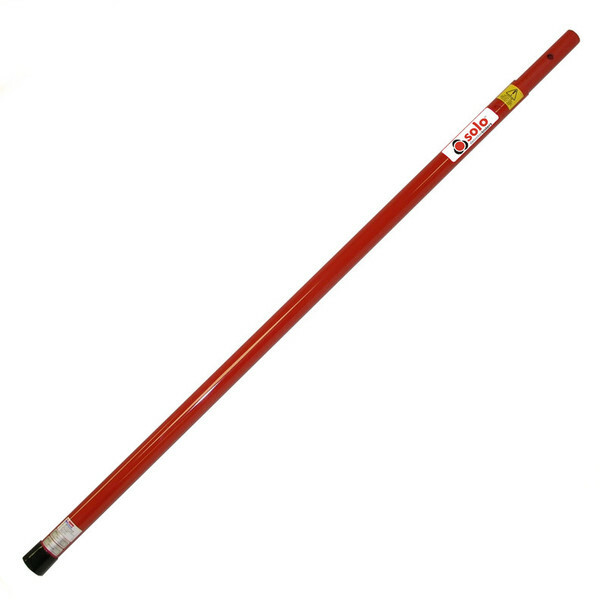 Note: These access poles are suitable for use with both the Solo and Testifire range of detector testing products. Can This Solo 108 Pole Be Extened? Yes upto 3 additional Solo 101 poles can be connected taking the total length to a possible 5.8m.